Julia Slater graduated from “Die Etage” in Berlin, contempoary School for Circus. 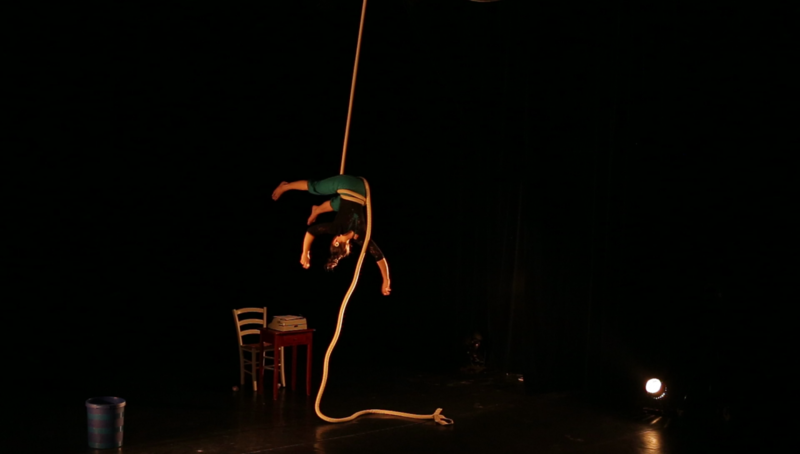 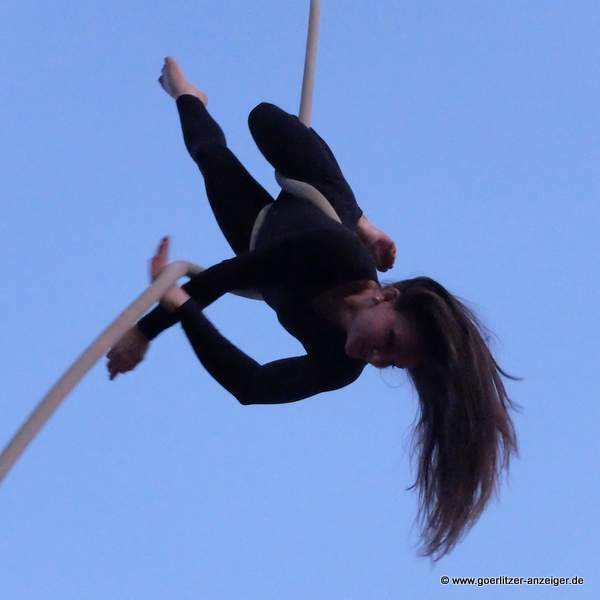 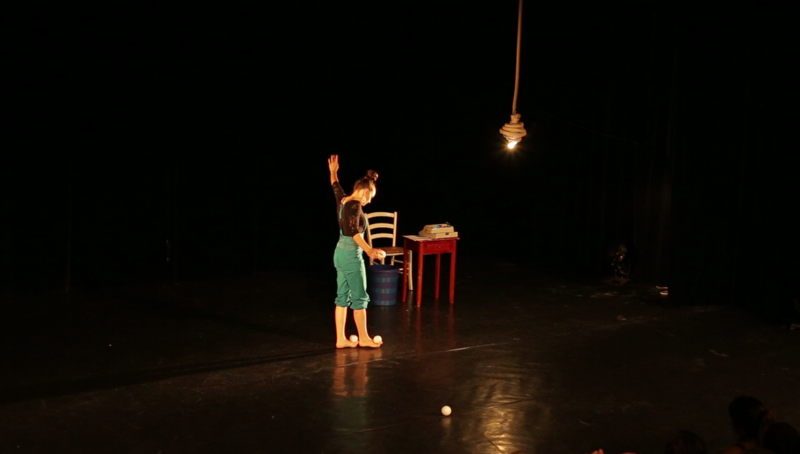 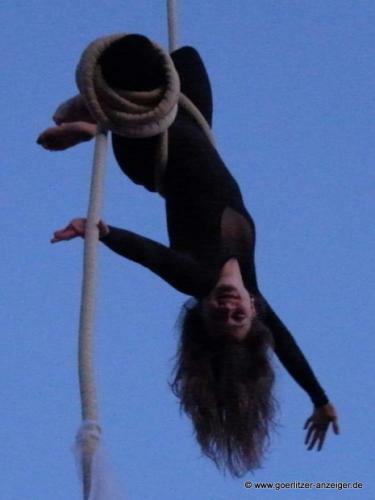 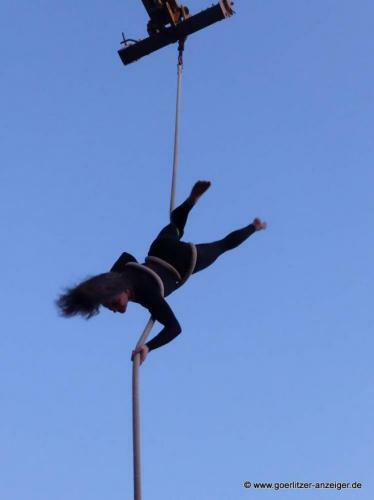 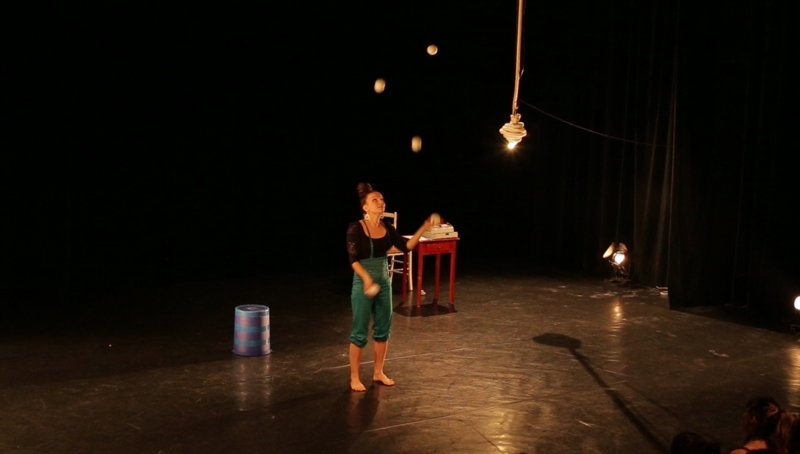 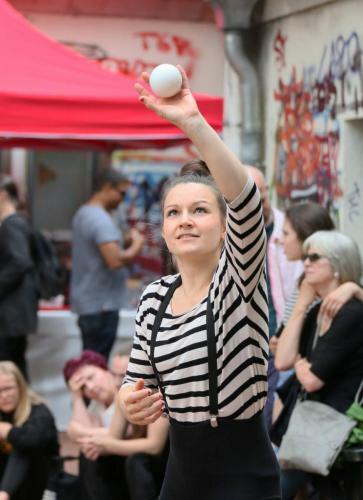 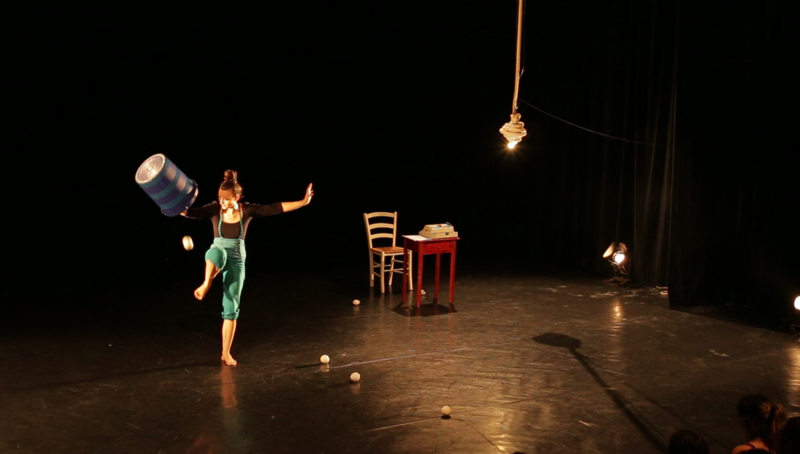 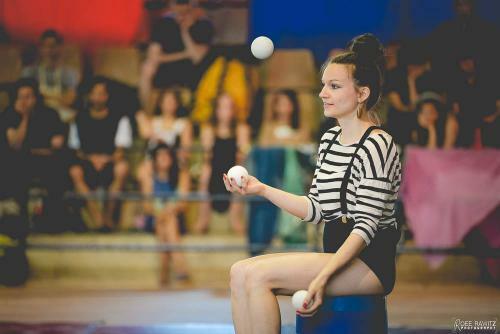 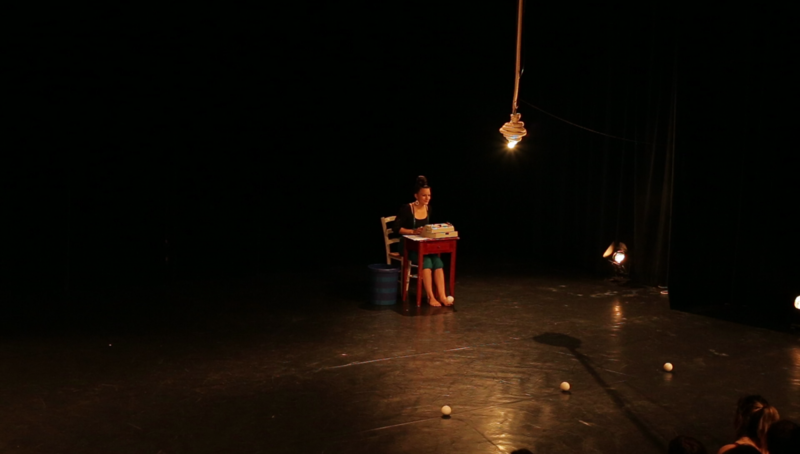 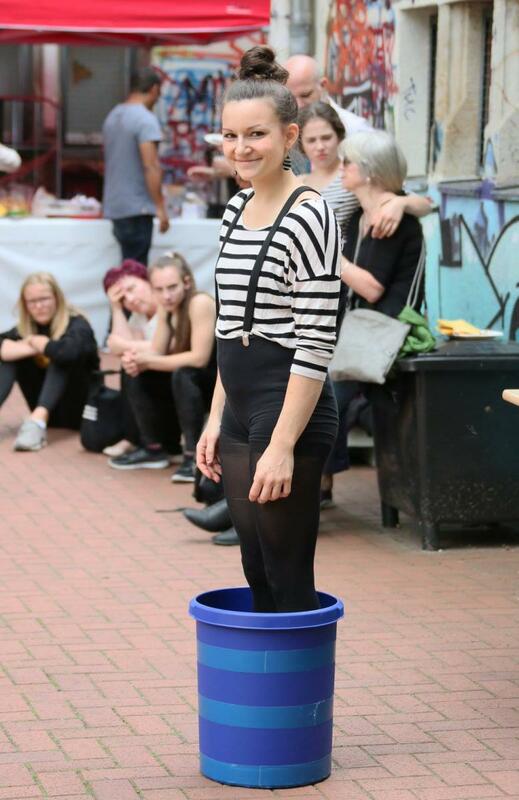 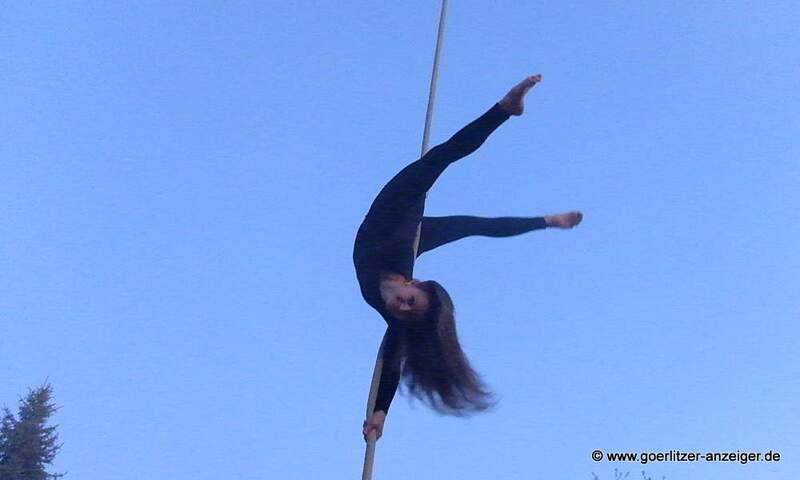 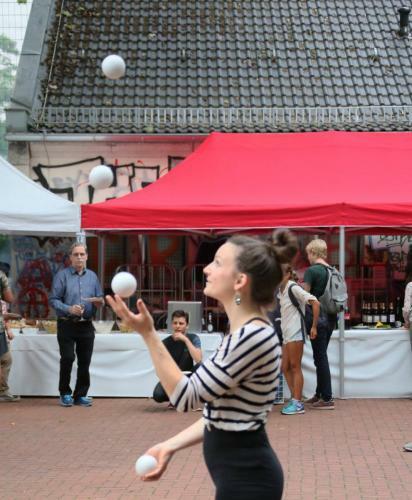 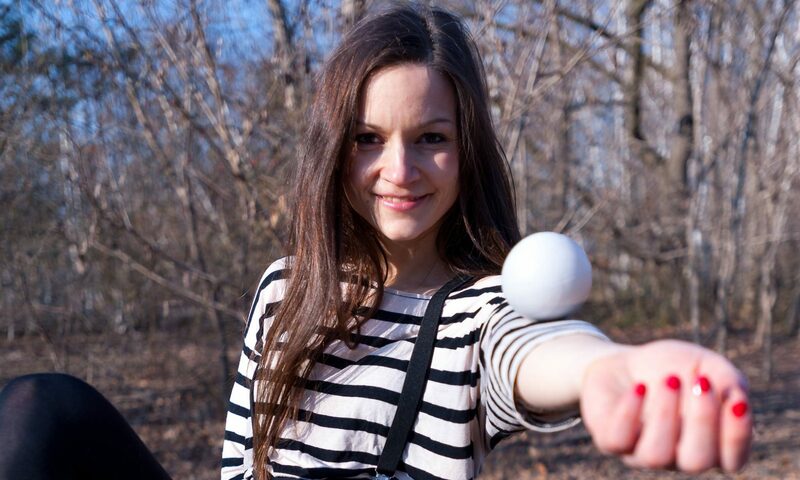 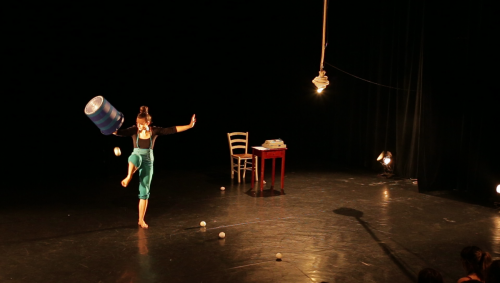 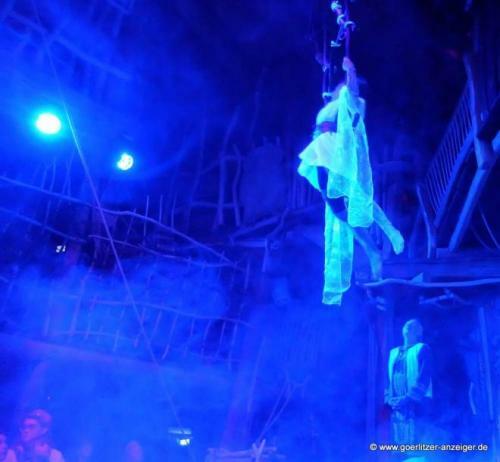 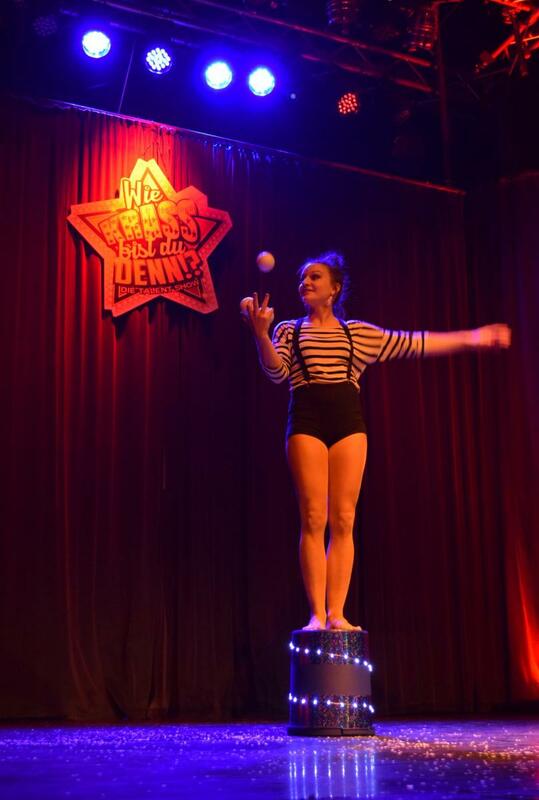 As a stage artist she is specialised in Foot Juggling, Aerial Rope and Stllt walking. 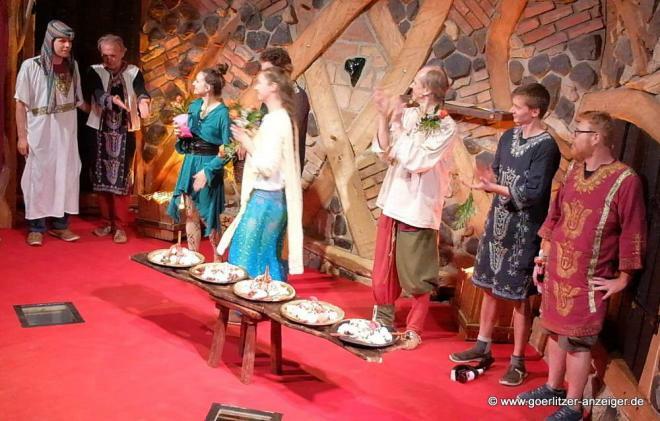 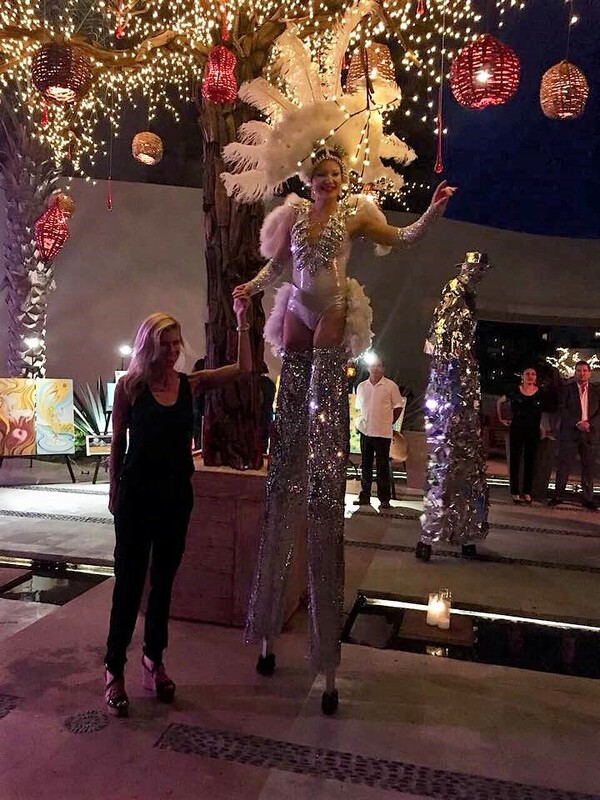 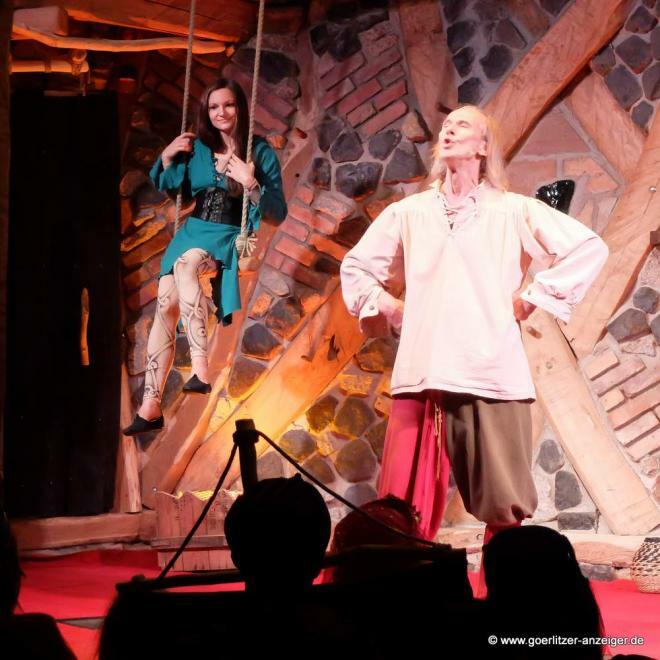 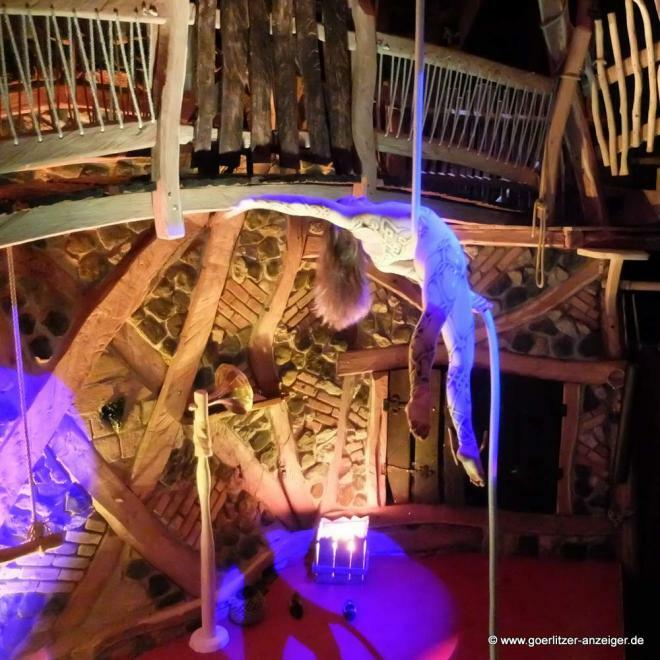 Last year she was performing at the Dinner Show “Krönum / Ein Gott sieht Rot” of Kulturinsel Einsiedel from May until December. 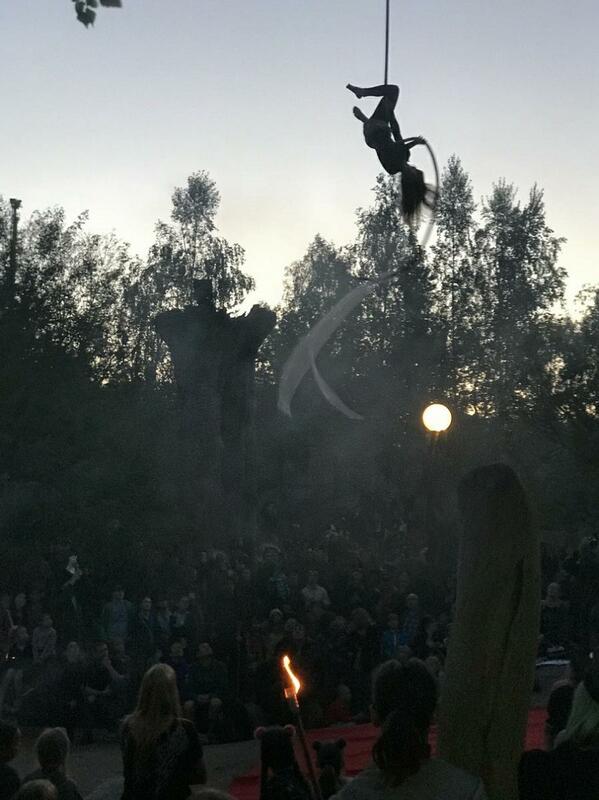 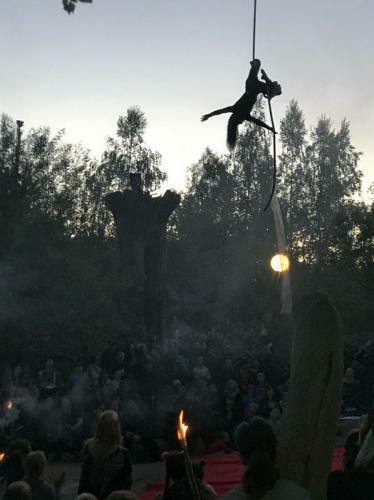 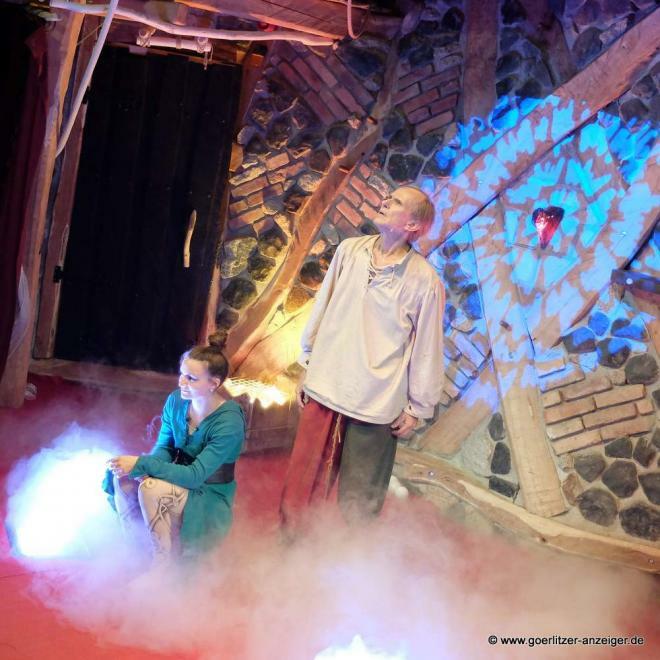 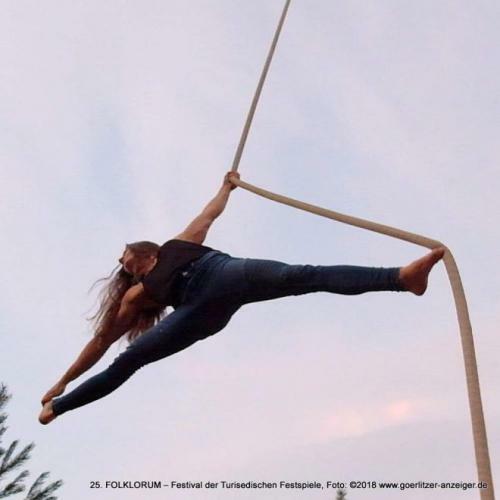 The Görlitzer Anzeiger states: “The world holds its breath, when Julia is floating through the air of KRÖNUM.” The complete artical can be found here. Videos of her current stage acts can be found in the folder “On Stage“. To get a more exstensive overview check out Julia’s Instagram Feed and Facebook Artist Page.